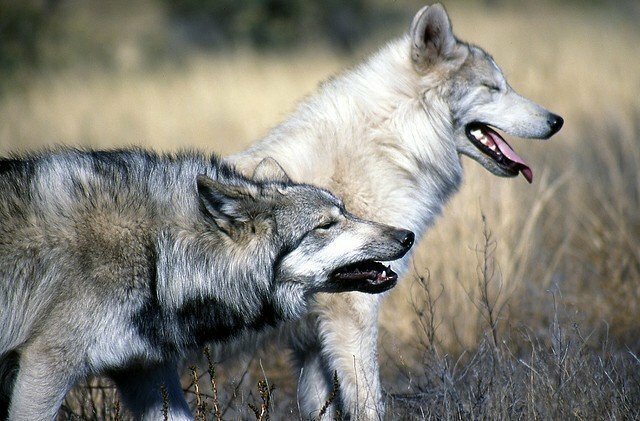 Idaho Wolf Shoot Blasted As "Organized Killing Contest"
The upcoming derby is being sponsored by Idaho for Wildlife, a nonprofit whose aim is "to fight against all legal and legislative attempts by the animal rights and anti-gun organizations" to impose restrictions on hunting or guns, according to the group's website. Children as young as 10 are allowed to participate in the hunt, angering opponents like Lynne Stone, director of the Boulder-White Clouds Council, an Idaho conservation group. "Stacking up dead animals and awarding children for killing them has no place in a civilized society," she said.